CNN touts its primetime lineup as being straight, just-the-facts news, but anyone tuning in to the network’s evening programming can expect a heavy dose of liberal opinion, as “Anderson Cooper 360,” “CNN Tonight” and “Cuomo Prime Time” don't always align with founder Ted Turner's bare bones, objective approach to journalism. 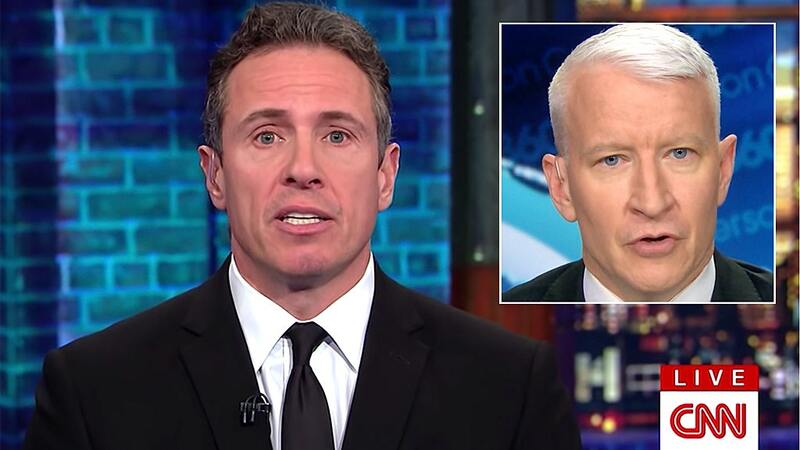 "Anderson Cooper is a mix of news and opinion, but Don Lemon and Chris Cuomo are obviously heavy on opinion and use the news as a launching pad for those opinions," Cornell University Law Professor William Jacobson told Fox News. "There's nothing inherently wrong with that, so long as they are not mischaracterized as part of the news operation." DePauw University professor and media critic Jeffrey McCall told Fox News that CNN’s primetime shows “are not straightforward news shows in the traditional sense of objective journalism,” pointing out that the opinions of the hosts are often very bluntly presented. “News consumers are increasingly suspicious of programs that blend news and opinion, and a news organization's failure to properly label contributes to the national decline in credibility from the public." “News consumers are increasingly suspicious of programs that blend news and opinion, and a news organization's failure to properly label contributes to the national decline in credibility from the public,” McCall said. While MSNBC and Fox News are transparent about specific on-air personalities hosting opinion shows, CNN claims its evening lineup is filled with straight news anchors. And while CNN personalities often conflate the opinion and news divisions of other media outlets in order to point out a perceived bias, CNN characterizes all three of its primetime programs as “news” shows, according to the section of its website that labels other shows in an “interview and debate” category.